MarkAlain Dery is the founder and executive director of NOSIDA and 102.3 WHIV-LP. Dr. Dery is an infectious diseases physician and the Chief Innovation Officer for Access Health of Louisiana- the largest Federally Qualified Health Center in Louisiana. Dr. Dery manages several large grants, including two Federal Ryan White grants that provide direct care to people living with HIV (Part A) and the AIDS Education and Training Center Program (AETC), a nation-wide network of leading HIV experts whose mission is to provide cutting-edge HIV trainings for healthcare professionals (Part F). Dr. Dery has 9 years experience as a trauma LifeFlight physician (rotor and fixed wing) with the emergency medical response team in Cleveland, Ohio. Dr. Dery is an avid human rights and social justice activist, and has been a medical responder to global catastrophies such as Hurricane Katrina, the 2010 Haiti earthquake, and most recently worked as a clinical field epidemiologist for the World Health Organization during the 2014-15 Ebola virus epidemic in Sierra Leone. Liana Elliott is the Chairman of the Board and Co-Founder of WHIV, and has been working in community development, nonprofits and social justice causes in New Orleans for over 10 years, and has been integral to the success of WHIV. Ms. Elliott works in the public sector, and has over five years of experience in nonprofit fundraising and grant writing in New Orleans, specializing on public funding applications. Ms. Elliott is also an adjunct lecturer at Tulane University School of Architecture and teaches Applied Urban Economics in the Masters in Sustainable Real Estate Development program. Ms. Elliott holds a BA in Religion and Classics from Tulane University, and Masters in Planning (social and community), and a Masters in Public Policy from University of Southern California. Kelly Burke has been working at Fidelity Bank since 2006, and in the banking industry for 13 years. Ms. Burke has been on the Board for NOSIDA since February 2016, and has extensive experience with financial analysis and risk management. Ms. Burke holds a BA in Finance from Middle Tennessee State University and a Masters in Business Administration from The University of New Orleans. Jimi Palacios hails from McAllen, TX and has lived in New Orleans for 10 years. Mr. Palacios has been working at BrownGreer PLLC for five years, and has been involved with WHIV for over three years. 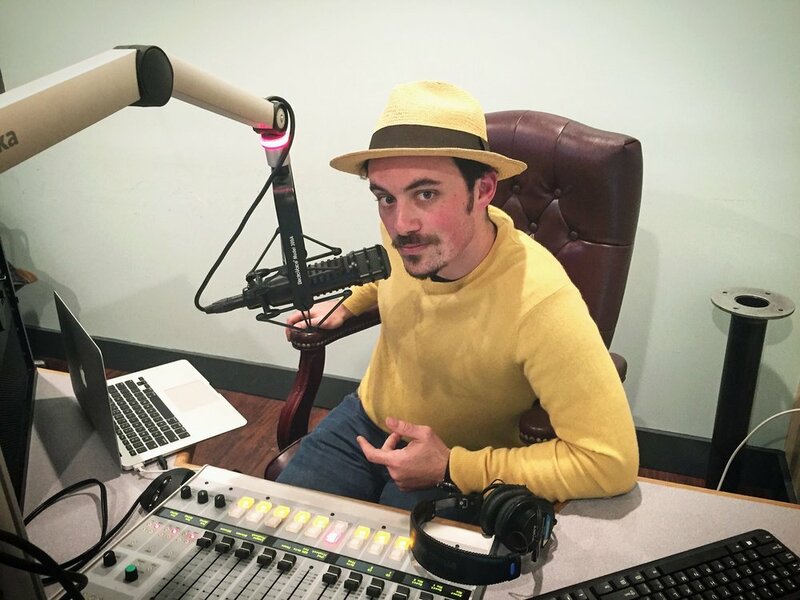 Mr. Palacios is the host of NOLA County on WHIV which airs Monday evenings, and has a following across the country, and was recently an Ameripolitan Awards nominee for Best DJ. Mr. Palacios ran a weekly pop up Tuco Taco Tuesdays at the Hi Ho Lounge on St. Claude, and Spaghetti Western Sunday at Banks Street Bar. Mr. Palacios also founded the first New Orleans Ameripolitan Festival in 2017, featuring official Ameripolitan artists in Honky-Tonk, Western Swing, Outlaw, and Rockabilly. Mr. Palacios holds a BA in Accounting and Finance from Texas A&M International University in Laredo, TX, and a JD from Tulane Universtiy Law School. David M. Abdullah, who is of counsel to The Wright Firm, LLC, is originally from Pensacola, Florida. He graduated from Florida A&M University in 1996 and attended Tulane University Law School where he received his Juris Doctorate degree in 1999. Mr. Abdullah’s primary practice is in the area of personal injury. His practice also includes representing clients who have suffered serious and catastrophic injury, wrongful death cases, human and civil rights violations, product liability, contract disputes and select criminal defense matters. In his civil practice, he has represented the family members of victims of horrific and catastrophic events, including oil rig explosions and other industrial accidents. Mr. Abdullah has also represented individuals and classes who have been harmed by pharmaceutical products. Christopher Ard is a geographer with over 15 years in the public sector. His work has included positions with FEMA during Hurricane Katrina recovery, support during the 2010 oil spill, support at the US Embassy Kabul during Operation Enduring Freedom, support to the US State Department’s Coordinator for Reconstruction and Stabilization on Darfur, Sudan, among other projects. As the station’s resident “Yatino” and an original lower 9th ward boy, Chris provides input on the local Yat-Latino culture--which is a very rare and endangered culture. You can find Chris’ writing in the local bilingual magazine VIVA NOLA. David Roston was born and raised in Los Angeles, California and moved to New Orleans to pursue his Masters in Public Health at Tulane University. David is currently a health promotion specialist at Tulane University Campus Health,and works to prevent sexual violence and reduce alcohol abuse. Mr. Roston has a background in documentary filmmaking, and he strives to educate and inform audiences about health-related issues through media channels. 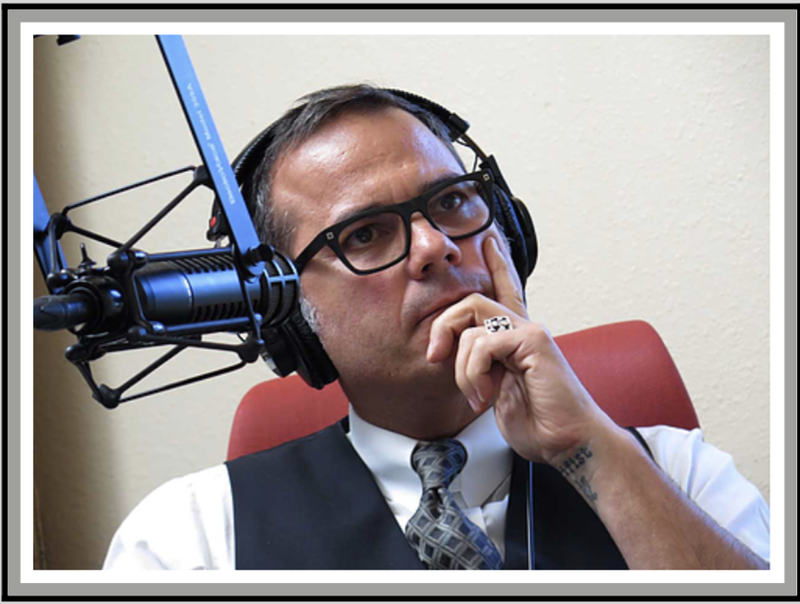 David hosts two shows on WHIV. 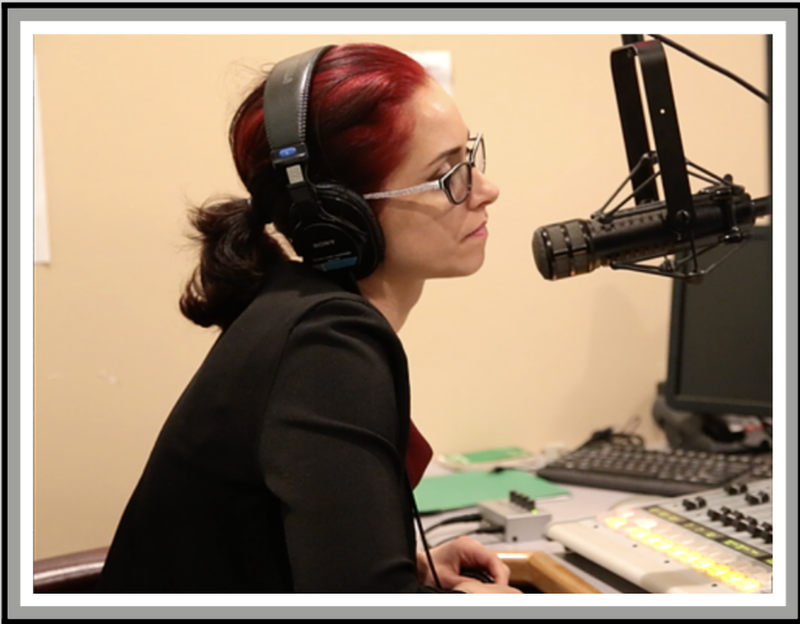 NOLA Matters: The Public Health Radio Hour focuses on social, economic and political issues across the public health spectrum - from homelessness to STIs and beyond. Under the alias DJ Caesar Salad, David mixes an eclectic array off tasty tunes for The Salad Bowl.